Reservations can be made through Ilala Lodge Hotel. 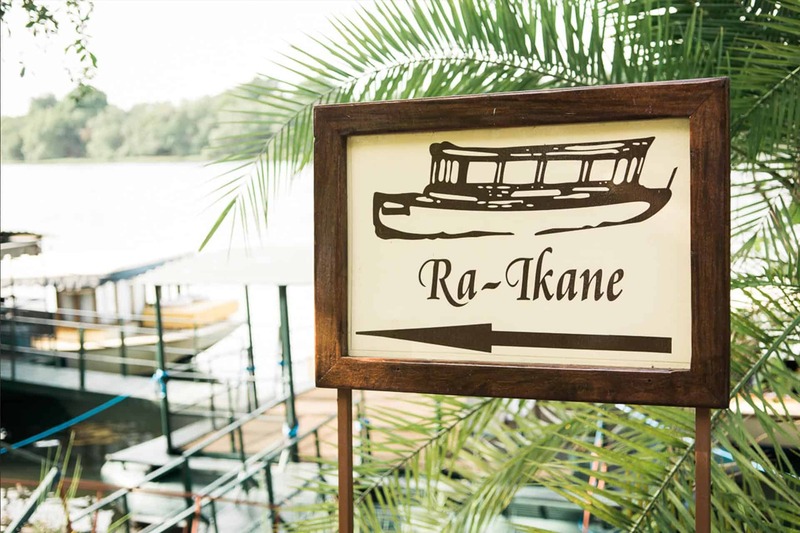 To book your Zambezi River cruise on the Ra-Ikane, please contact us by completing the form below. Due to global time zones, please allow for a 24-hour response time. We look forward to welcoming you aboard!